Your life is at a turning point, moving from one stage to the next. How many people, both young and old, would love to be in your shoes as you stand on the cusp of your great adventure? So much to learn and experience; so much life to live! No matter what direction your life takes, there are certain important truths, ageless bits of wisdom, and contributions from those who have gone on ahead that can be valuable to you on your journey. Launch Out! The Best Is Yet to Come!! The importance of serving God all of your days, diligently following the call of God, and never giving up! Each of these sections in the book includes inspiring stories, motivating quotes, and insightful instruction for living. Also included are inspirational profiles of champions who have gone before you and modeled the "excellent life." So, don't be afraid to dive headlong into the deep end and greet your future face-first. This life is yours, and God meant for you to live it -- to the fullest! 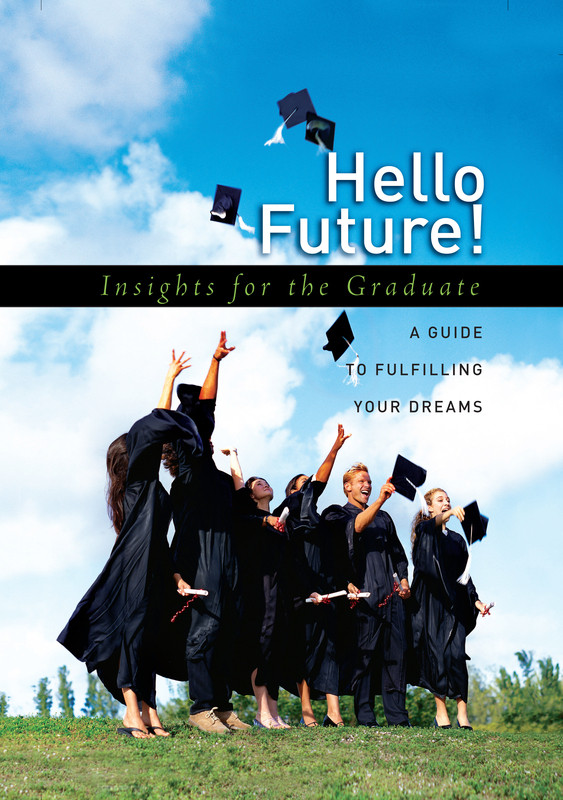 Book Cover Image (jpg): Hello Future!